6 acres in a great location off of N Mayberry just N of 3 Mile Line! Build your dream home, or enjoy the tastefully finished home already present on the property. 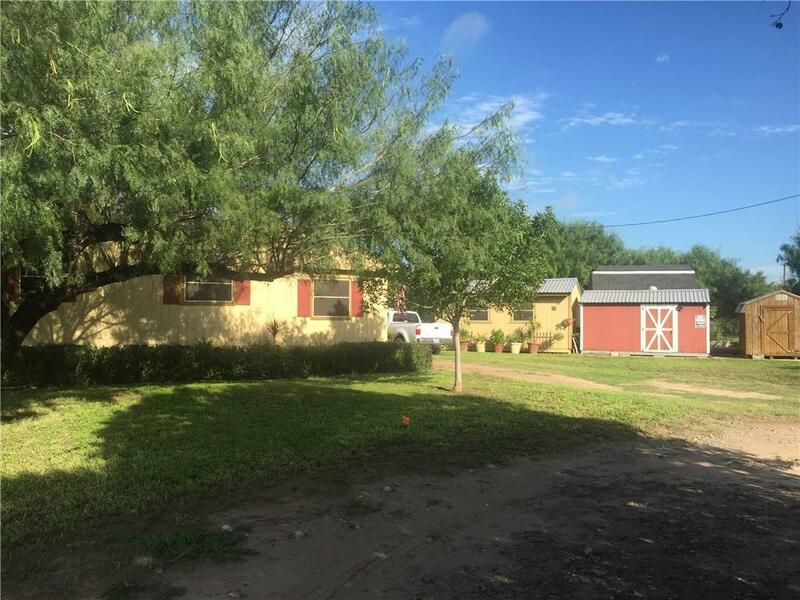 The property features multiple structures that can be used for your home or business, such as a separate office building, storage, and covered workshop. The location is just a short drive to Walmart, HEB, and lots of restaurants and shopping. Please come take a look! 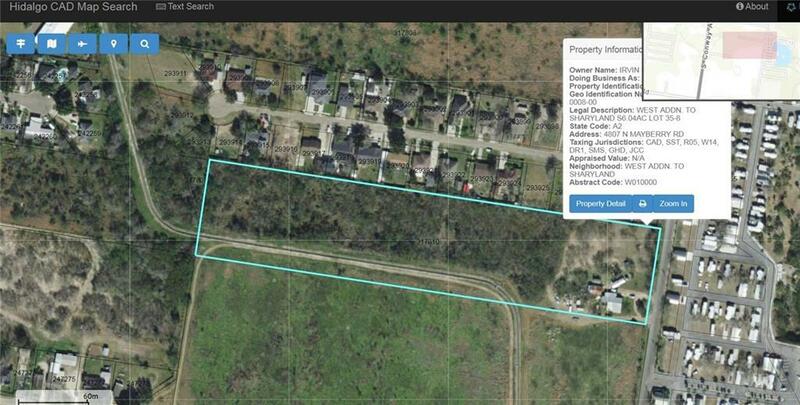 If buyer is interested in 5, or 2.5 acres, owner will consider subdividing.